The Btech Switchgear Energy & Building Management Solution combines our extensive expertise in the design and manufacturing of building control systems, our deep understanding of what drives energy consumption and our highly advanced energy management software to deliver real, tangible energy savings for our customers through a range of services tailored to meet customer requirements. Our team can conduct Energy Audits for any facility that consumes energy and reports can be produced on how energy cost can be reduced without adversely affecting working conditions/environment. Asset performance and life span can be increased with Btech Switchgear EMS system. The Btech Switchgear Engineering Energy & Building Management Solution combines our extensive expertise in the design and manufacturing of building control systems, our deep understanding of what drives energy consumption and our highly advanced energy management software to deliver real, tangible energy savings for our customers through a range of services tailored to meet customer requirements. 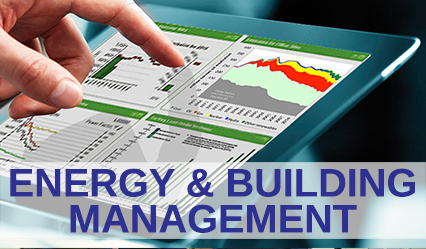 Our team can conduct Energy Audits for any facility that consumes energy and reports can be produced on how energy cost can be reduced without adversely affecting working conditions/ environment. Asset performance and life span can be increased with Btech Switchgear Engineering EMS system.